Discuss Strategies for Improving Your Security with Our CISO! If you’re ready to take your cybersecurity to the next level, fill out the form on this page to talk to Compuquip’s CISO today! Michel and the rest of Compuquip’s team of Florida-based cybersecurity experts are eager to help you protect your business from modern cyber threats. Compuquip Cybersecurity is dedicated to helping organizations throughout Florida improve their cybersecurity so they can focus on meeting their goals. 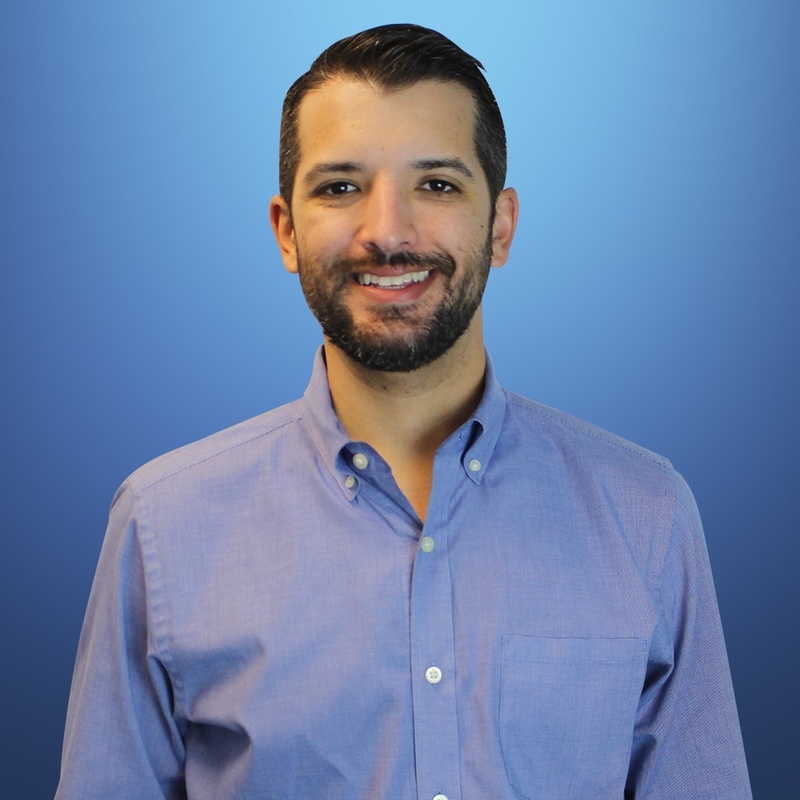 Compuquip’s Chief Information Security Officer, Michel Ramirez, is a veteran of the cybersecurity industry with years of experience helping companies maximize their network security. From SIEM co-management to onsite staff augmentation for Florida businesses, our managed security services help companies take control of their cybersecurity. Creating an incident response plan (IRP) is a crucial threat management strategy. Making sure that IRP has the resources necessary is vital for ensuring that you can manage threats effectively. Compuquip helps manage your threat management strategies and data feeds so your IRP is as effective as possible. With new vulnerabilities being exploited all the time, it’s important to regularly stress test your cybersecurity architecture to identify weaknesses before cybercriminals can leverage them. Conducting a review of your current security architecture can be crucial for finding ways to optimize your cybersecurity while reducing impacts to your business processes. Compuquip can also help you find and implement new cybersecurity solutions to streamline processes and close critical security gaps.